Organic produce, clean ingredients, and delicious recipes delivered weekly. Paleo, Lean & Clean, Gluten-Free, Vegan, and more. Get $40 off your first order by following this link! 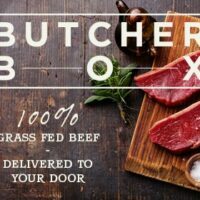 Healthy grass fed meats delivered right to your door! Follow this link for more information! 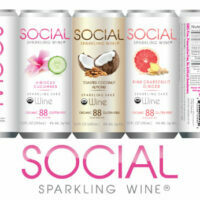 Social Sparkling Wine is the cleanest alcohol available today, and with only 88 calories per can! Click here for more information! I was wondering who I could get into contact with for inquiries. I know that itworks! Is not something Rebekah’s sells in store and we sell products that would be consistent with your market. I have the website you could order from for your business but for more info please feel free to contact me. My information is also on the website. Thank you for reaching out. At this time we are not bringing any new products in. Best of health to you.